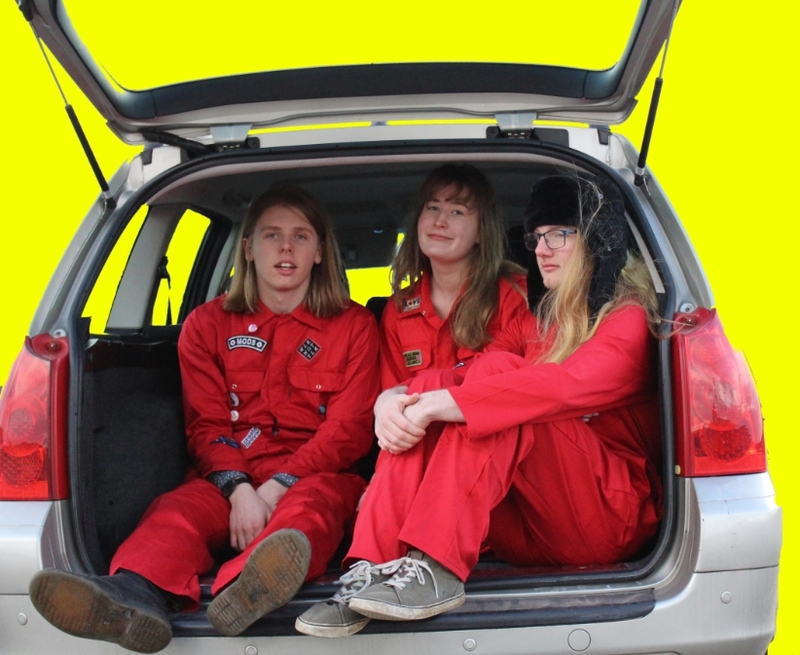 Odd Tastes is a Ballarat/Melbourne based pop/rap/punk band founded by teenagers James Pedersen and twins Will and Georgina Stephens when they were just fifteen years old. Driven by high energy live shows and sing-along songs, Odd Tastes add a new spin to the traditional punk sound, with catchy pop choruses and special guest rapper Jacob Dodd creating their unique sound. Influenced by bands like Paramore, Violent Soho, Smith Street Band and Post Malone.